3d Small Person Holding His Head On The Ice Pack. 3d Image. White.. Stock Photo, Picture And Royalty Free Image. Image 32009854. 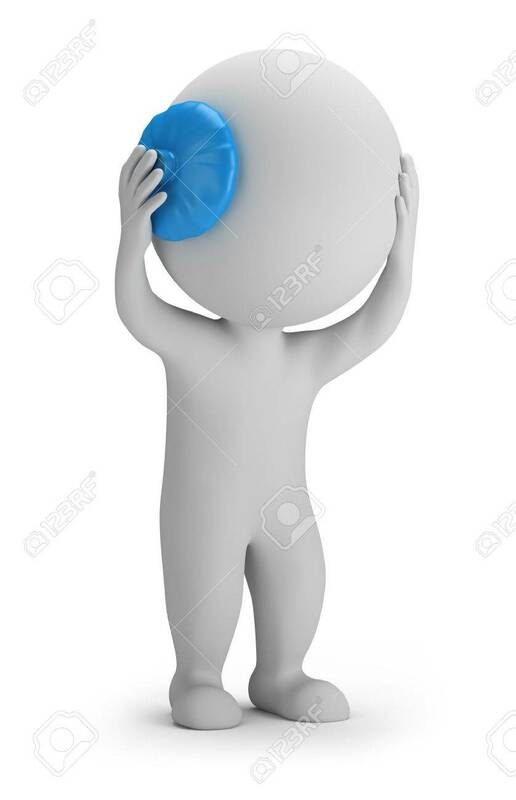 Stock Photo - 3d small person holding his head on the ice pack. 3d image. White background. 3d small person holding his head on the ice pack. 3d image. White background.